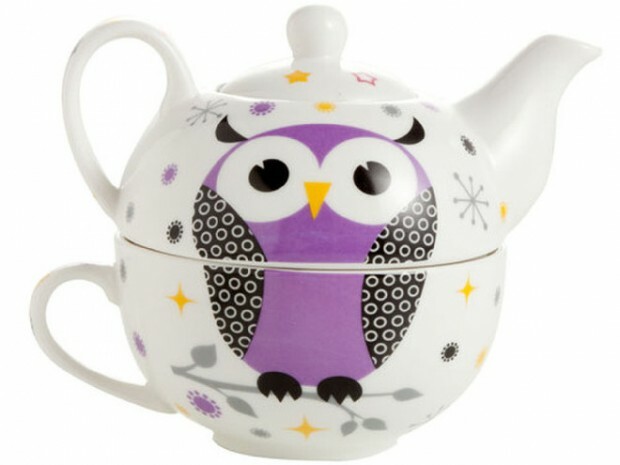 Original and cute at the same time: this high quality porcelain tea-pot with integrated cup will make your coffee or tea time even more enjoyable, thanks to the owl design. For somebody who loves to cook, to bake and to spend time in the kitchen, now’s the time to give them an award for that (especially if you’re the one who enjoys his/her meals!) 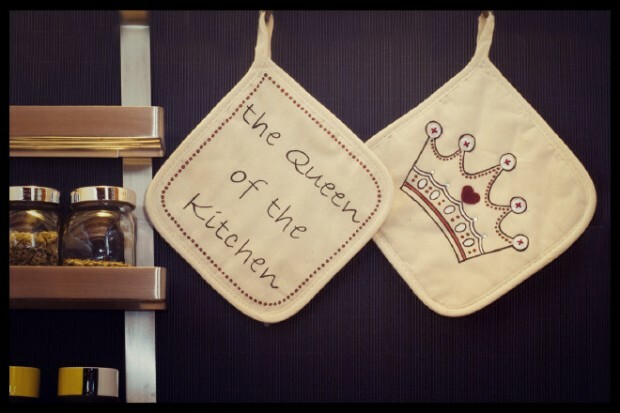 – with these oven mitts, decorated with strass and buttons. This amazing hand-made pillowcase will give a pep to the most boring living room! 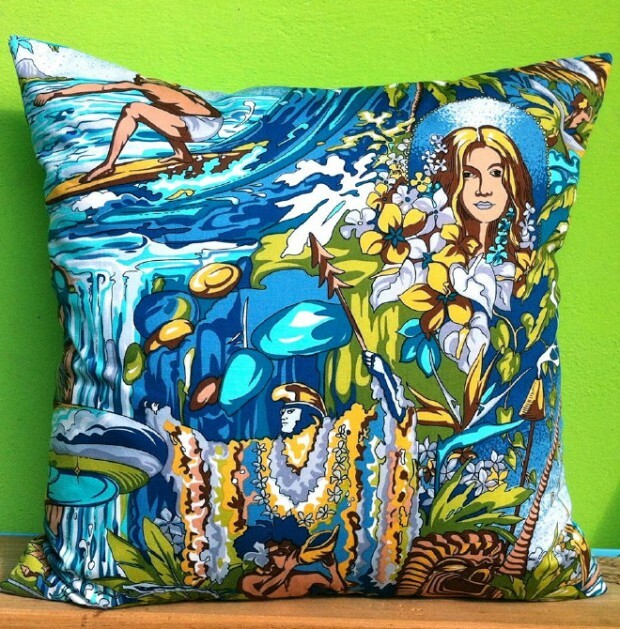 Composed of pure cotton, the Kamehameha Pillow case is very exotic with the hawaiian patterns. 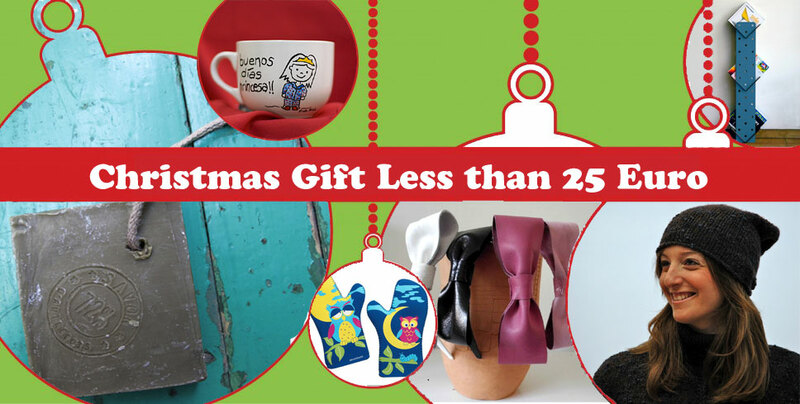 Who says glamorous things must cost a lot? Just be seeing these cute Clutches, you know that his statement is wrong! 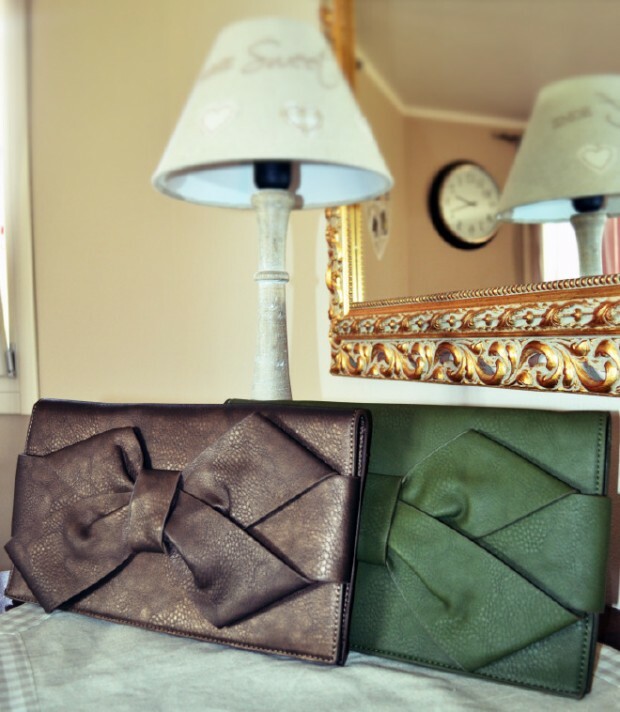 For any kind of party, every girl will look classy with one of these clutches with a ribbon. And then, there is that one friend who cannot live without his phone, cherishing it like his own baby. 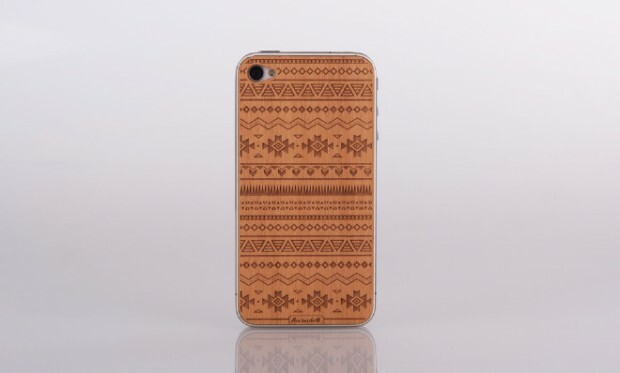 Give him a reason more to cherish his iPhone: with this superstylish adhesive and reusable skin in real wood! The design has been etched with a high-definition laser, and it has been made in Italy.